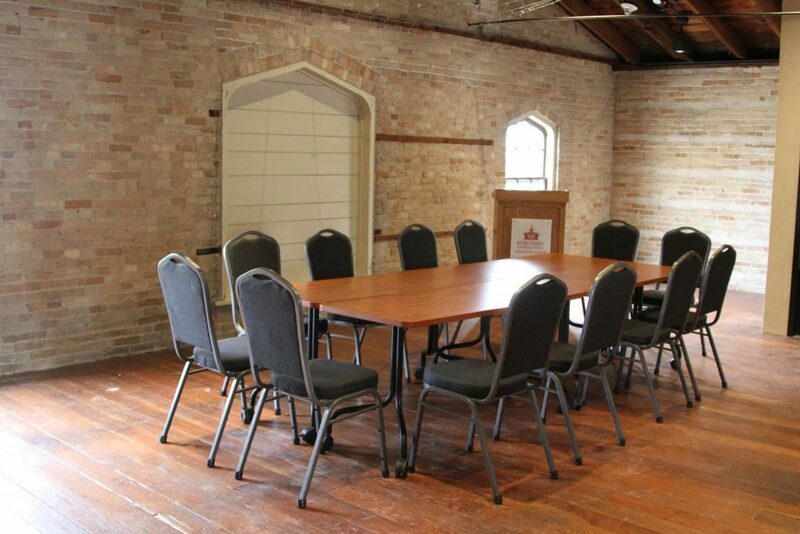 Whether you’re hosting a social party, business meeting or strategic planning session, your guests will appreciate the beauty and functionality of the newly renovated Tallman Carriage House. 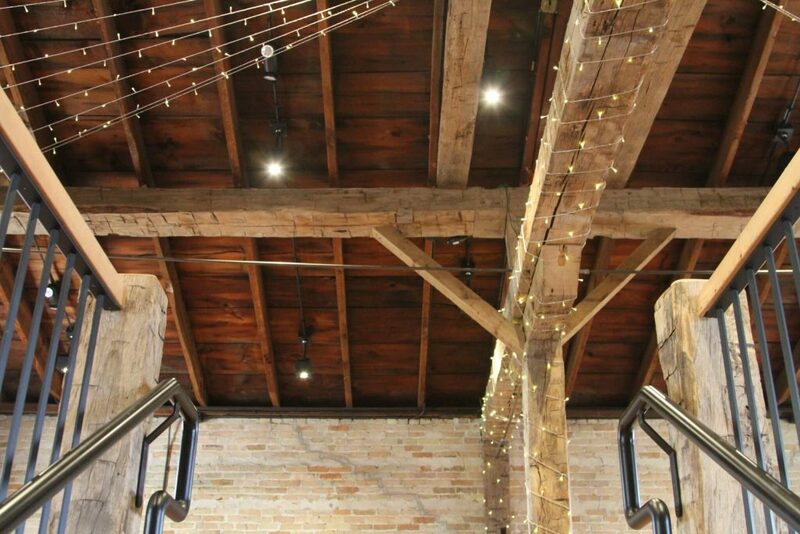 This three-story building combines original features – sliding doors, support beams and more – with modern amenities, including the latest technology and an elevator. 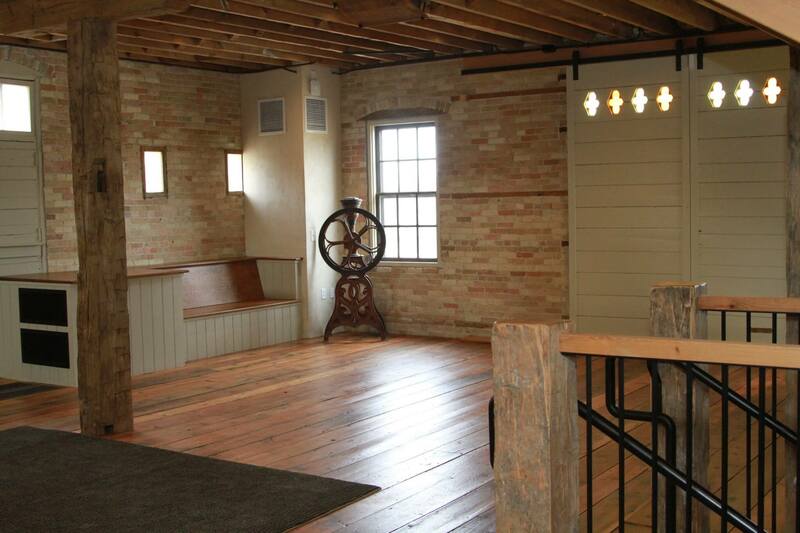 Host your event inside or open the doors and use the beautiful grounds of the Rock County Historical Society! Host your company’s next Strategic Planning session here and be inspired by commercial success of the past from throughout Rock County. Modern facilities and equipment are at your fingertips as you embark on charting the future of your business. Looking for that cozy, tucked away venue for your next private gathering? 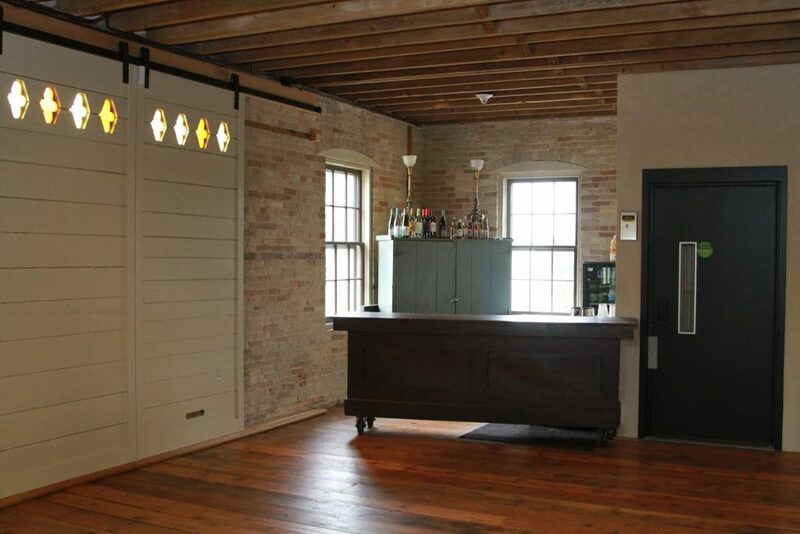 The Tallman Carriage House offers an intimate interior space that has the option to spill outdoors in BOTH directions, either in front, adjacent to our north lawn and the Tallman House, or to an exterior terrace where additional seating as well as a bar and refreshment area can be set up. Whether in use for ceremonies or receptions, the Tallman Carriage House is the perfect complement to your Tallman wedding! Imagine your wedding venue using our stately residence, its expansive lawn and carriage barn to give you and your guests an experience that will be distinct and historic!